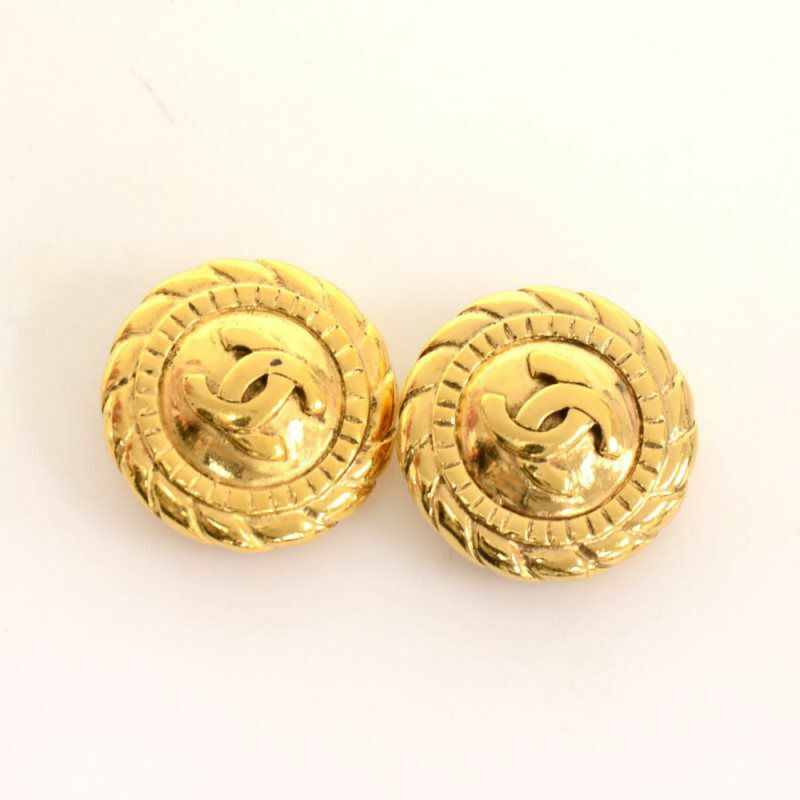 Authentic Chanel gold tone earrings. 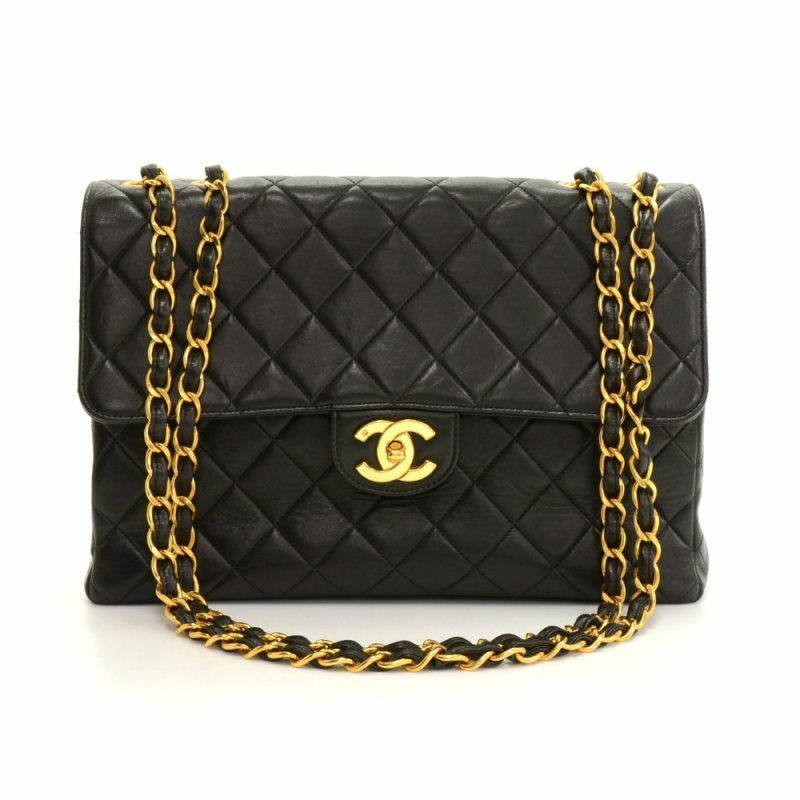 CHANEL CC Made in France engraved on the back. They have easy and secure clip to put them on! 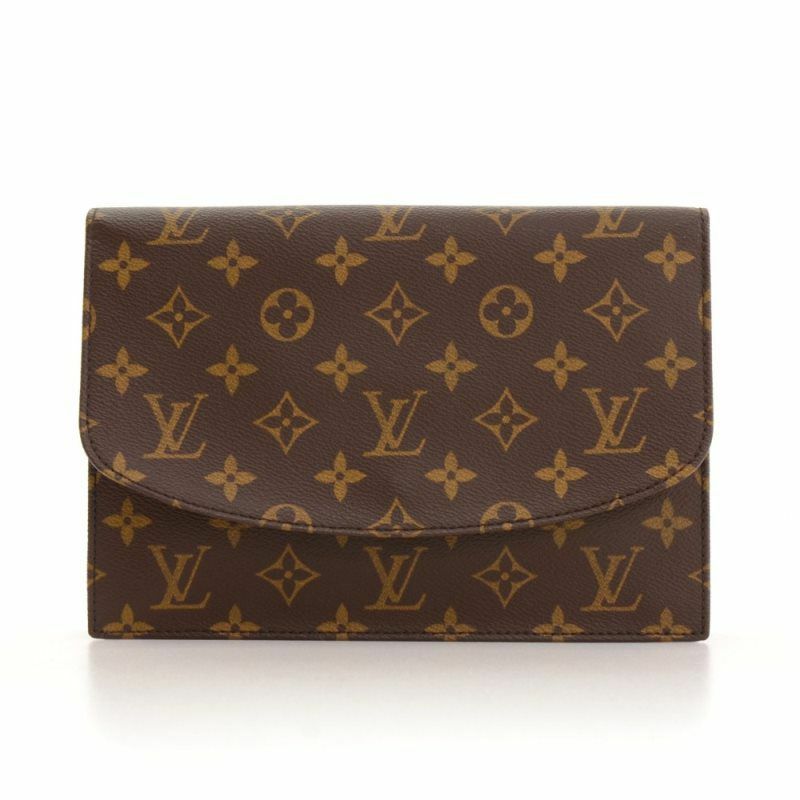 This classic Louis Vuitton Pochette Rabat clutch bag in Monogram canvas. 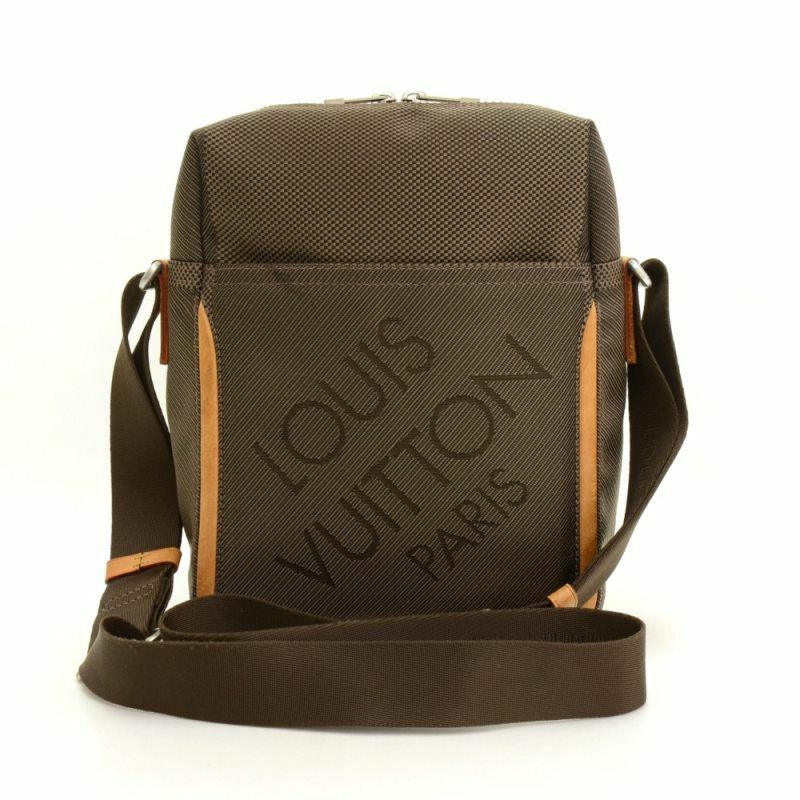 It features with flap and stud closure. Underbeneath the flap, it has 2 exterior pockets: 1 open and 1 with zipper. 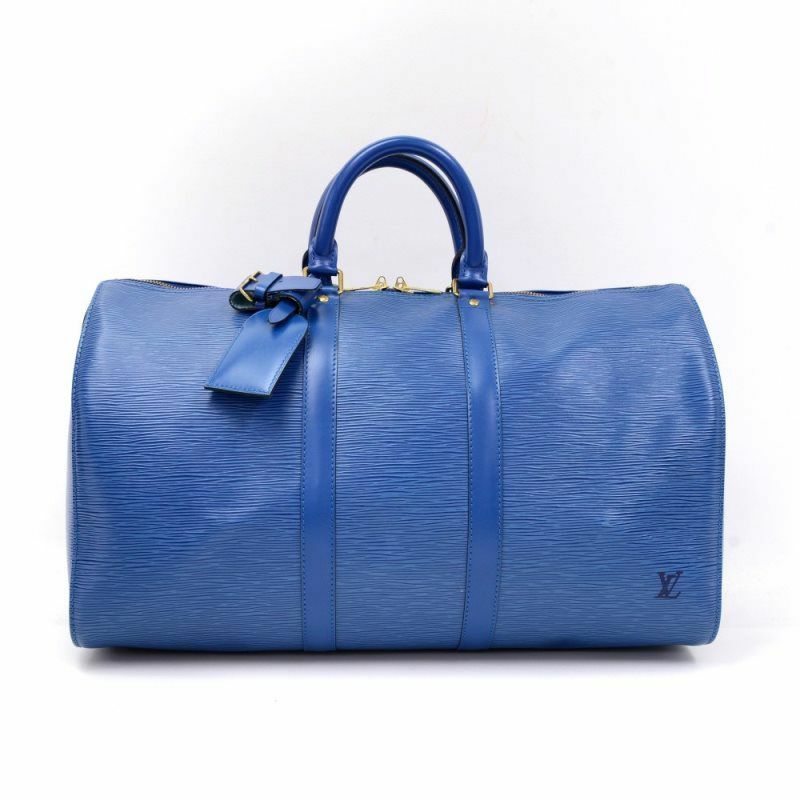 Authentic Louis Vuitton Keepall 45 in Epi leather. 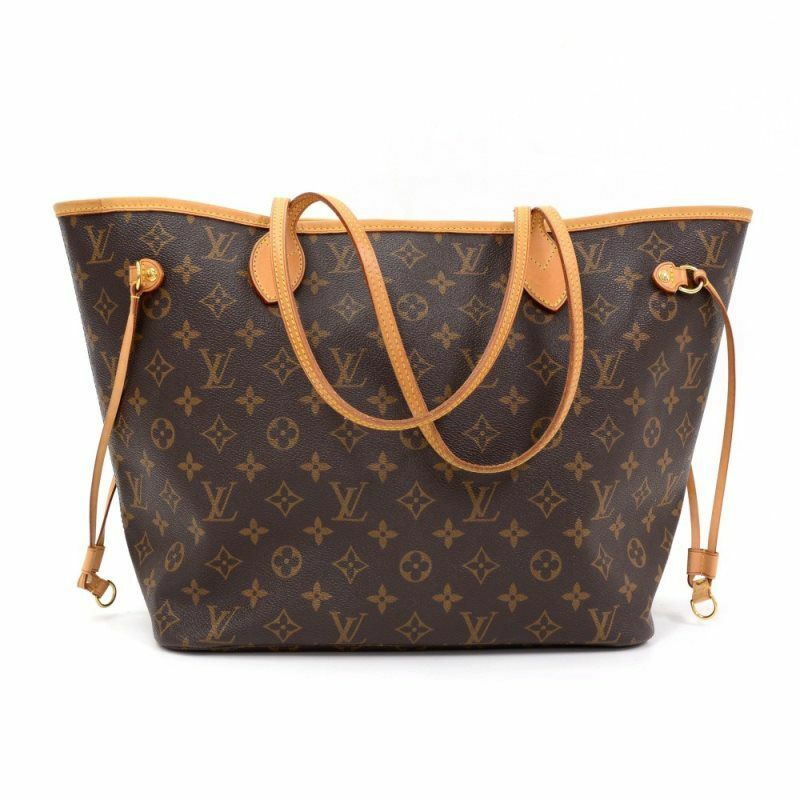 It is a classic of the Louis Vuitton travel bag collection. 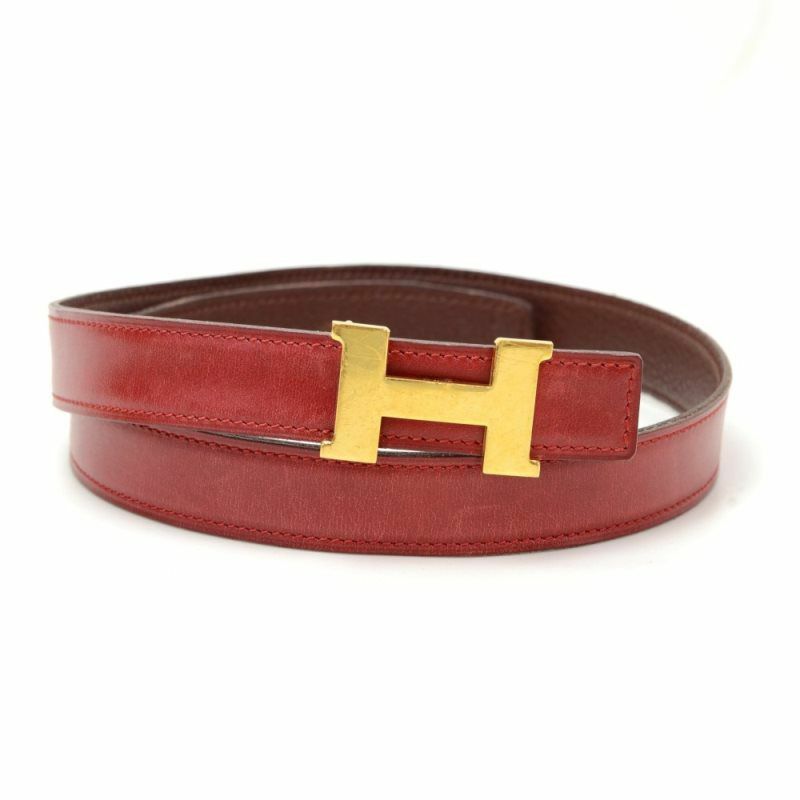 It has comfortable rounded leather handles and a double zipper. Comes with name tag and Poignees.